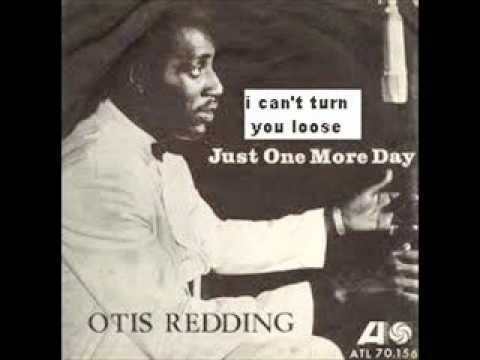 "I Can't Turn You Loose" is a song written and first recorded by American soul singer Otis Redding. 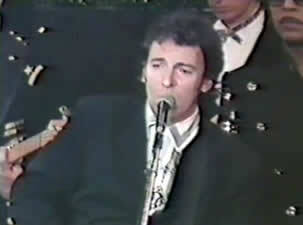 It was released as the B-side to his 1965 single "Just One More Day". The up-tempo song became a bigger hit on the US R&B chart than its A-side and was one of Redding's signature songs and often appeared in his live performances. Honey, baby, do it baby, why don't ya?